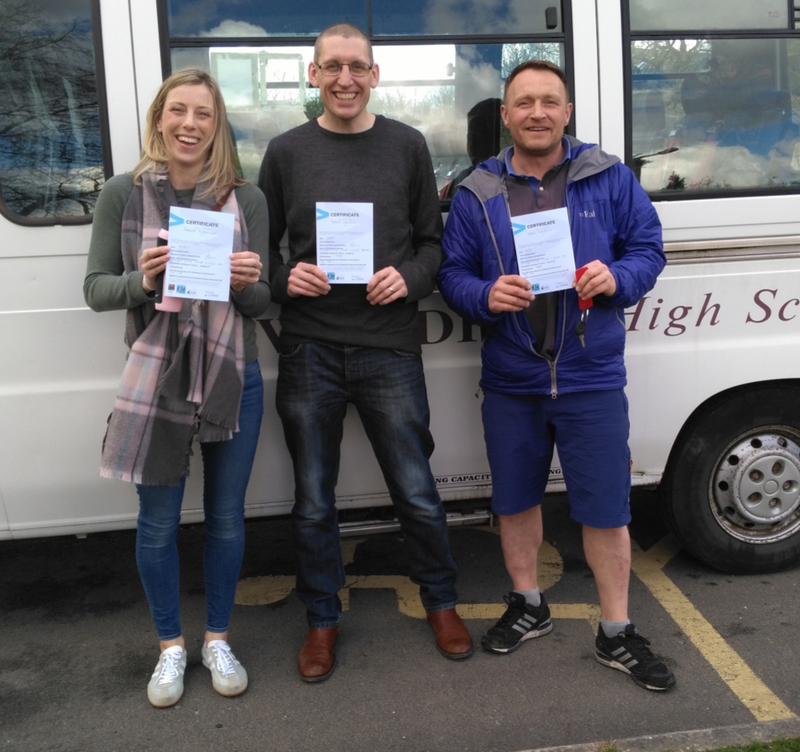 Odyssey Outdoors has been delivering Minibus Drivers Awareness Scheme (MiDAS) training to dozens of Local Authority and Academy school staff as well people involved in driving for voluntary organisations across the Northwest. 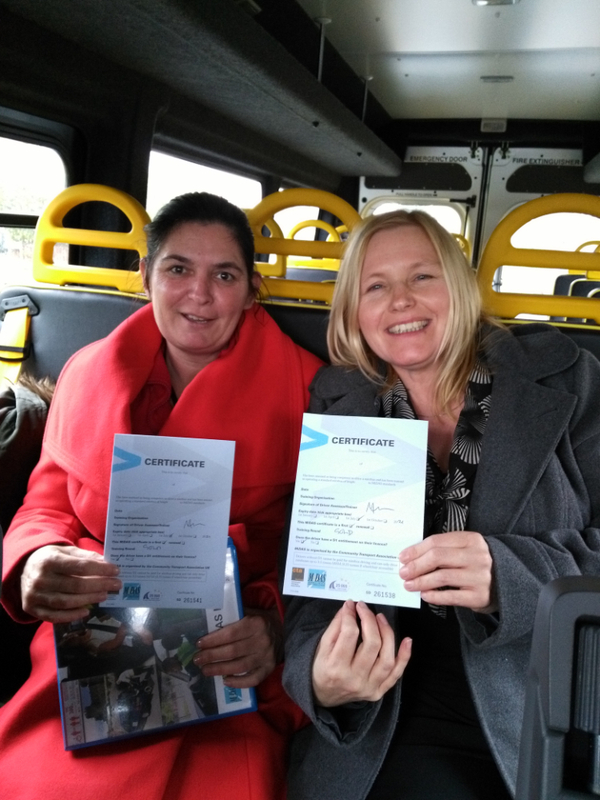 We are members of the Community Transport Association (CTA) and deliver both the standard and accessible minibus courses. "Very informative and relevant pace with thorough coverage where appropriate. Controlled use of participation, very good overall relaxed atmosphere"
"Great that Frank could come to to school to do the training, meant that no time was lost"
"Well led and Very informative about a range of aspects"
"Really useful training - good opportunities to ask questions"
"Good pace to course, everything was explained clearly"
trainers and assessors who retrain every two years. 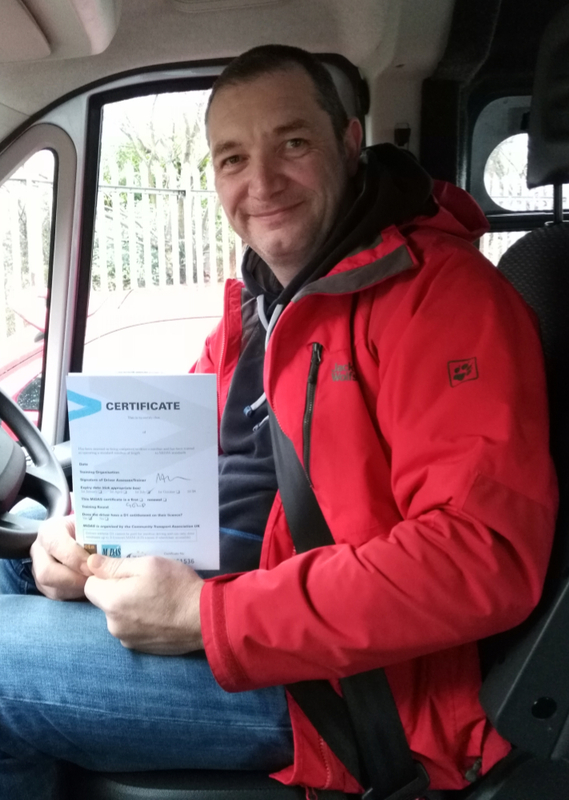 We come to you to deliver courses using your vehicles, however on request we can supply vehicles. 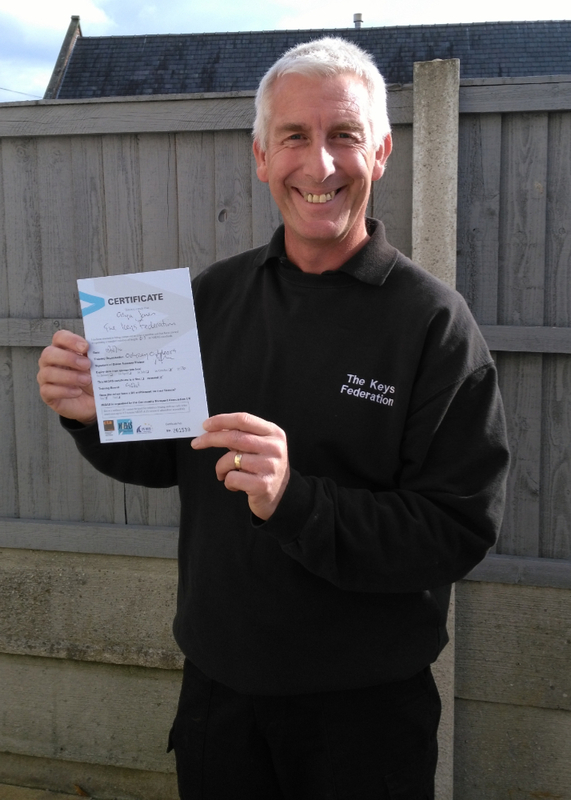 For information and prices about our courses, contact Frank Edwards via the panel below.